As “Smoothie take-over” also involves these three levels of conflict, I incorporated the project Smoothie Take-over #1 in the design of the stage. 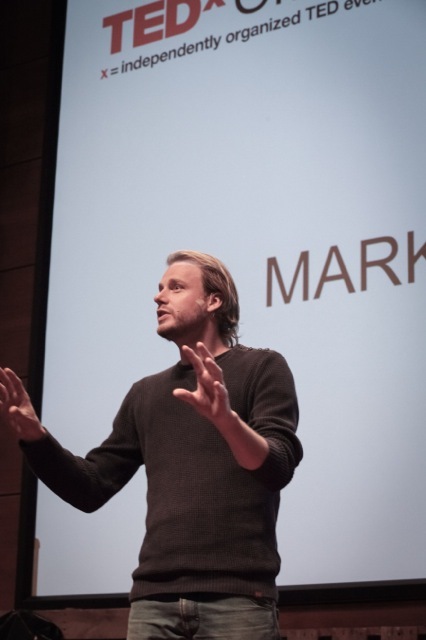 I was very pleased that TEDxOmaha invited me to tell the large audience a bit more about this project. 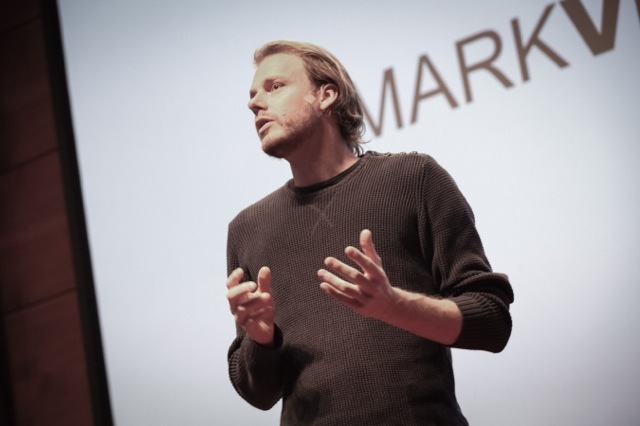 See my 3 minute talk below. 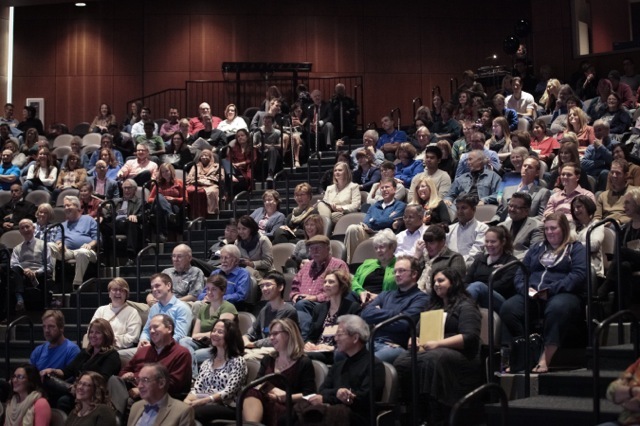 The TEDxOmaha was held Saturday, October 24, 2015 at the Harper Center on the campus of Creighton University, Omaha, Nebraska. Click here for other speakers and more information about TEDxOmaha. 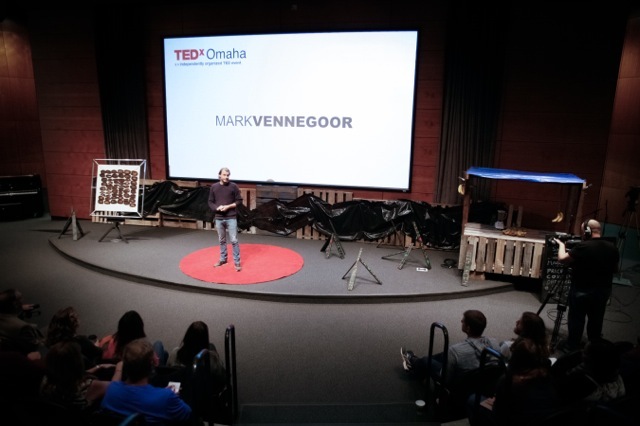 TEDxOmaha2015-MarkVennegoor from Mark Vennegoor on Vimeo.